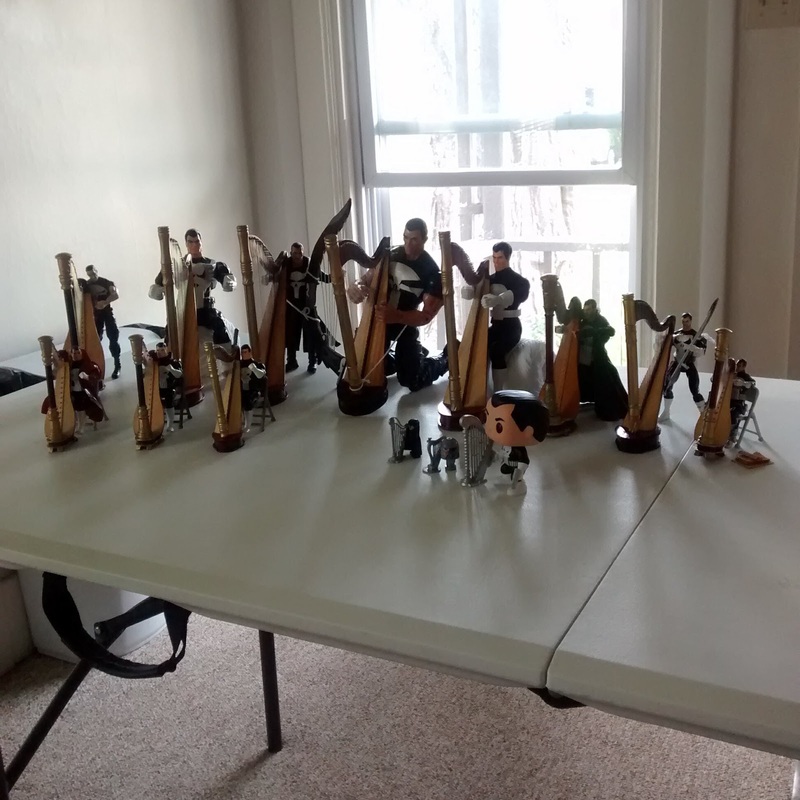 Home › The Harpist Punisher Photo Blog › The 14-Man Punisher Harp Ensemble! Coming soon…. Angel Punisher from the Remender Punisher run makes it 15!